Communication is one of the most important aspects of a good community. Figuring out how you can effectively communicate, on the other hand, is a challenge. 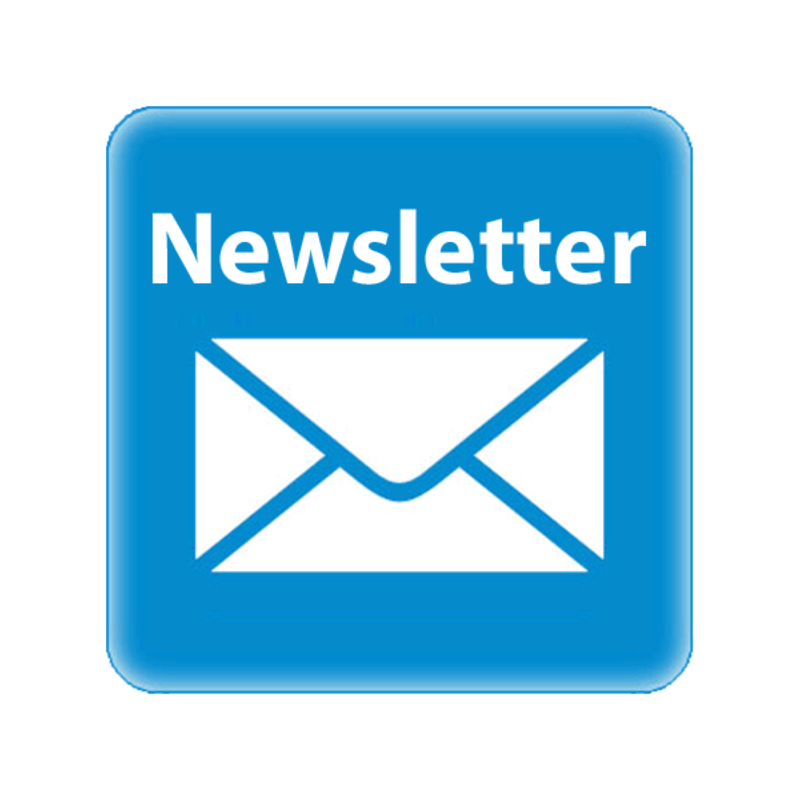 Starting a Condo Association newsletter is a great way for your community to convey information to your Owners. The challenge, as with any product, is ensuring you have good, consistent content. Bring Owners great information in your Condo Association newsletter. Regular, predictable content is key for any successful communications initiative. A newsletter is no different. Make sure that you pick a frequency of updates that delivers useful information but does not overburden the party responsible for maintaining it. A quarterly newsletter is ideal for most communities; however, if you have a strong communications committee, you might consider monthly. Maintaining your Condo Association newsletter is the hardest part. In order to ensure that you’re consistent, you need to figure out who will take lead on the effort. You have four choices: your Management company, your Board, your communications committee, or an Owner volunteer. There are pros and cons to each, depending on workload and commitment. What is important to differentiate is just because someone is lead doesn’t mean that they have to generate all the content. Instead, they need to ensure deadlines are met and content is generated by the appropriate Owners. 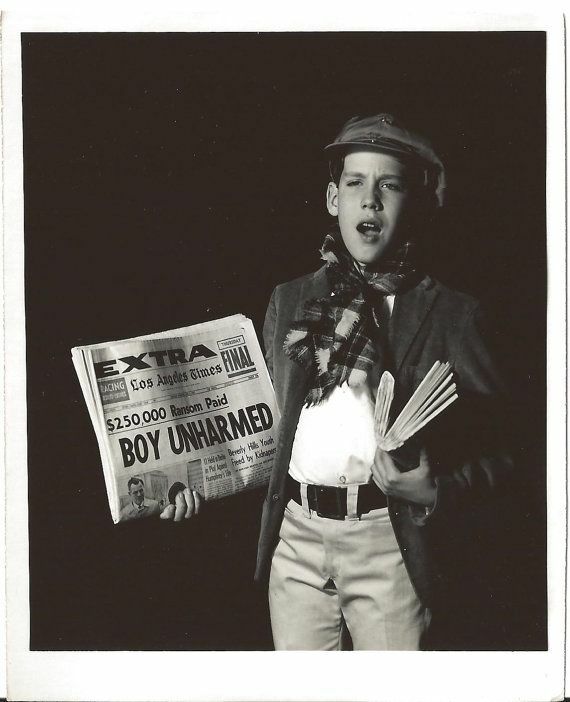 You probably don’t need to hire a paperboy to distribute your newsletter. Making hard copies available in public areas for pickup. Delivering hard copies to every Owner individually. Most Owners are not as informed as they could be. Part of this issue can be due to the lack of compelling useful information. Convincing Owners to read the monthly Board minutes (even though they should) is tricky. Getting them to read an interesting Condo Association newsletter four times a year is a bit of an easier sell. Work on a good communications strategy and you’ll be on your way to a better Condo life.